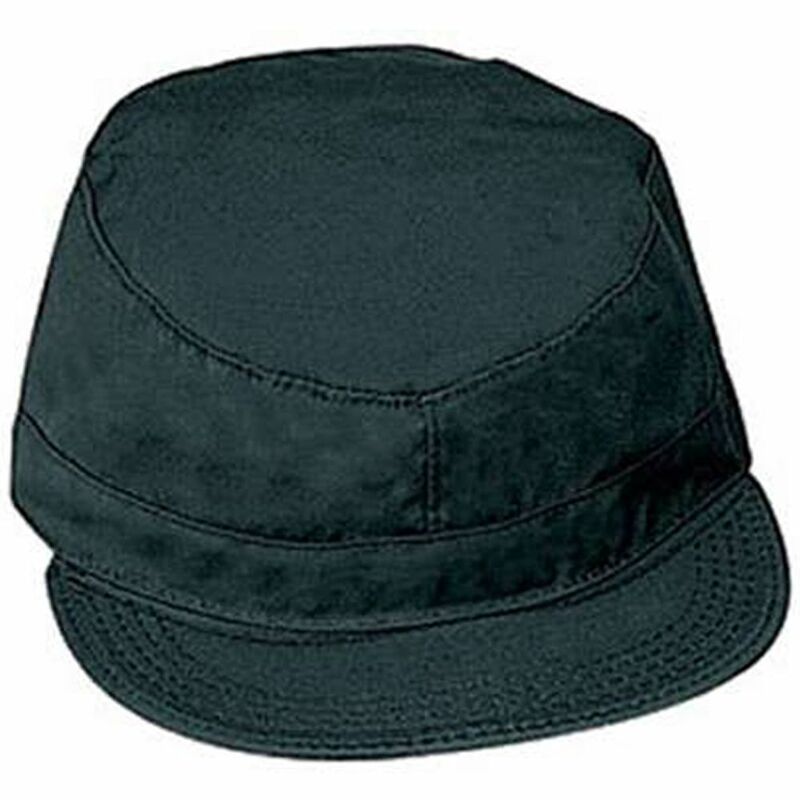 The Black Rip Stop Fatigue Cap is an excellent addition to the collection of rip stop, military type caps at Camouflage. 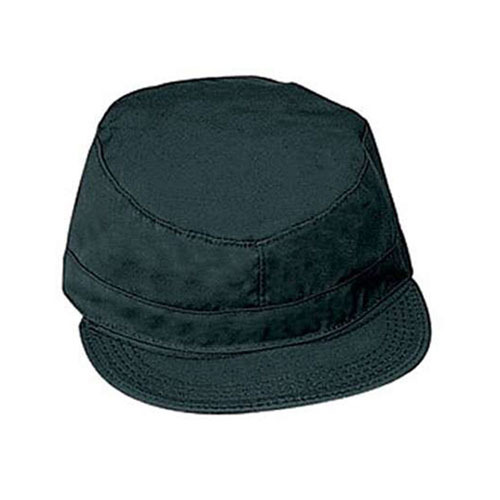 The cap is made from a mixture of cotton and polyester providing more than one advantage. Apart from providing just the right fit, this material also ensures great absorption of sweat. Then again, since the cap is made from rip stop material, you can be rest assured that the cap will not tear or fray for a long time. The black rip stop fatigue cap fulfills its practical purpose with great efficiency and adds a lot of stylistic appeal due to its genuine military look.